Stay inside if you can! 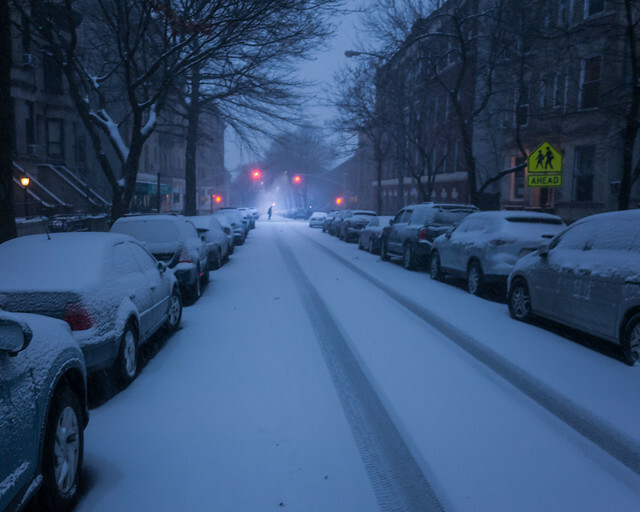 New York City has issued a winter storm warning for New York residents. The expected 10 to 14 inches of snow and sleet is set to conclude only after evening today. Please stay inside and only go outside if required due to severe wind and limited visibility. If you must go out, please drive carefully on the road to reduce chances of injury on icy roads, and walk slowly to reduce chances of injury on icy sidewalks. Remember to be safe and stay safe until the storm passes.